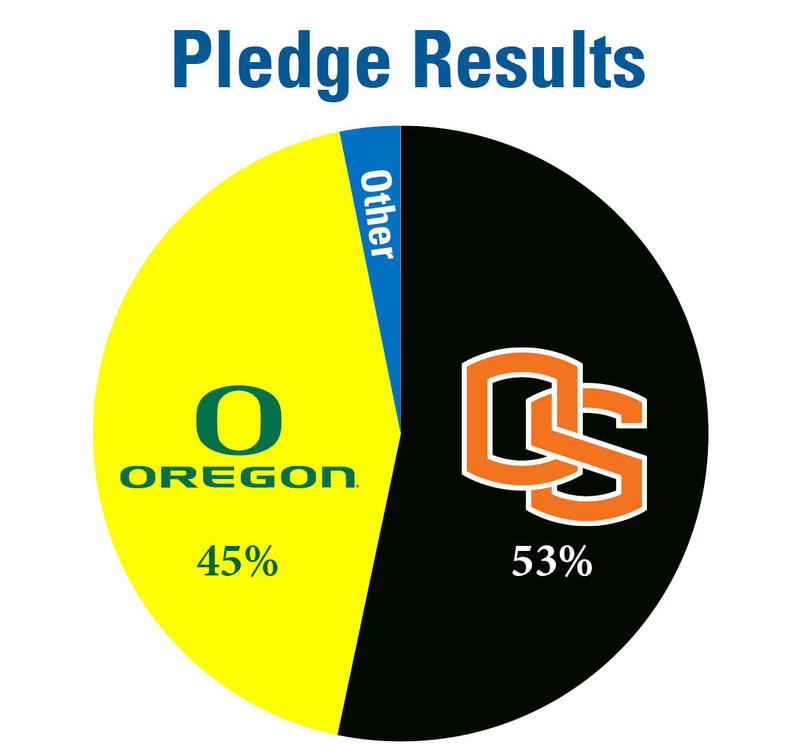 We pitted Ducks against Beavers to see which group of fans could get more pledges to incorporate healthy activities into their routine, and the response was huge! 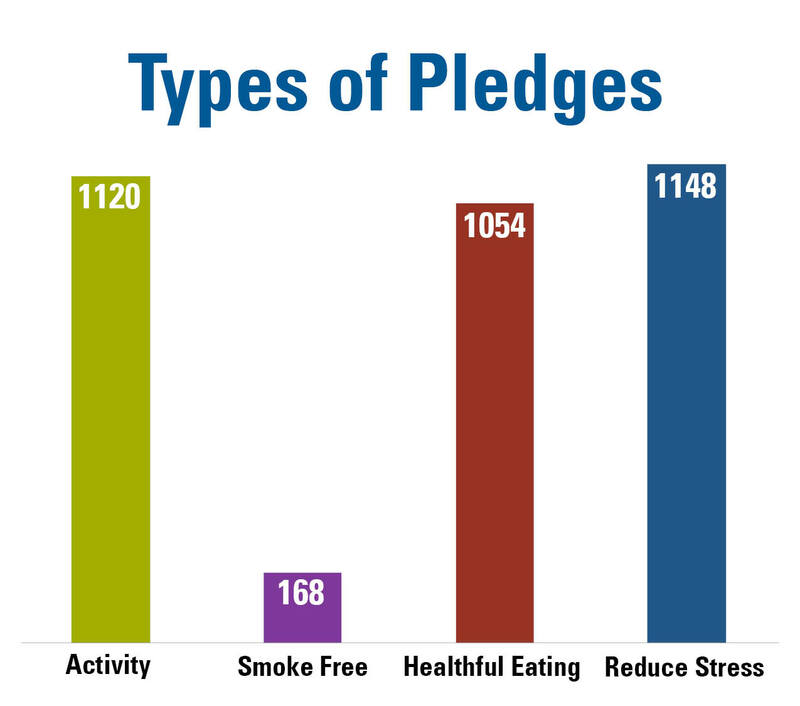 Thousands of fans of the University of Oregon and Oregon State University pledged to eat healthfully, get active, kick tobacco, or take part in stress management activities. 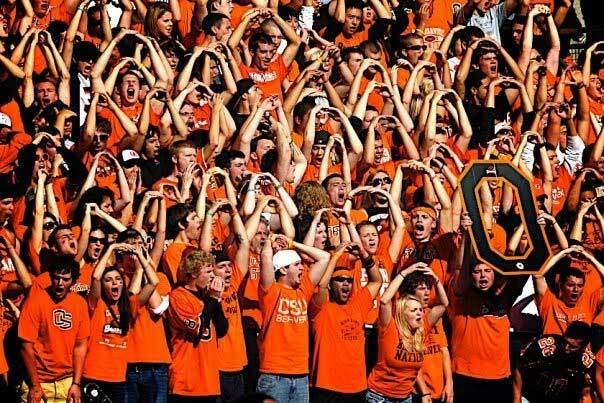 But since this was a Civil War competition, only one school could take the honor of the healthiest school, and this year the Beavers took the crown! While all four received a lot of support (and money), the charity that landed the most support was the Linn Benton Food Share in Corvallis. A huge congratulations to the Linn Benton Food Share and the all the Beavers that took the pledge. Thanks to everyone who pledged to live a healthy life – Ducks, Beavers, or otherwise. By getting proactive with your health, you’re making Oregon a better place to live. In 1995, the average price of a domestic airline ticket was about $290. With that ticket, you got a complimentary meal, your bags flew for free, and you didn’t have to take your shoes off when you went through security. Looking back, things were pretty awesome in 1995. Flash forward to 2012 where the average price of a domestic ticket has shot up to about $470. Not only is it more expensive, but the free perks of flying are pretty much non-existent. Tack on fees for baggage, meals, or in flight entertainment, and you’re looking at another $25-50 on top of your base fee. Plus, compared to 1995, today’s airport security feels like you’re headed to jail. The cost has gone up and the benefits have gone down. So the airlines must be lining their pockets with cash, right? Not quite. First, you need to account for inflation. $290 in 1995 is equivalent to about $440 today. Then, when you take a look at the cost of doing business in the airline industry, the fact that airlines have kept prices within the same ballpark is remarkable. When adjusted for inflation, the price of an average ticket has gone up about 12% during that 1995-2012 time period, but the price of jet fuel has jumped about 300% in that same period. On top of that, the industry faced one of the worst acts of terrorism in the history of our county. After September 11, 2001, the government and airlines took steps to change almost all of their processes. Those changes affected every facet of their business, many of which directly impacted the airlines’ ability to make a profit. Both of those factors were outside of the airlines’ control, but in order to remain in the market, airlines have been forced to adjust. To keep prices within reason, they’ve cut services, increased security, and passed along additional costs to the consumer. Even with price hikes and cut services, many airlines are still struggling to stay profitable. The same comparison can be drawn from healthcare. 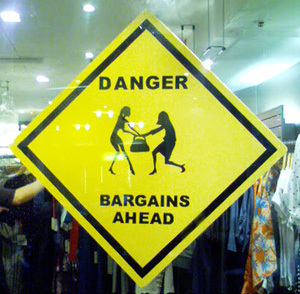 Prices have gone up, and a lot of the perks we used to enjoy aren’t available anymore. So who’s to blame? 1) Our population is getting older. Even if you take great care of yourself, we need more care as we get older. As the baby boomer generation moves into retirement, so does a huge influx of people needing more care than the industry has ever seen. 2) Our nation’s health is deteriorating. 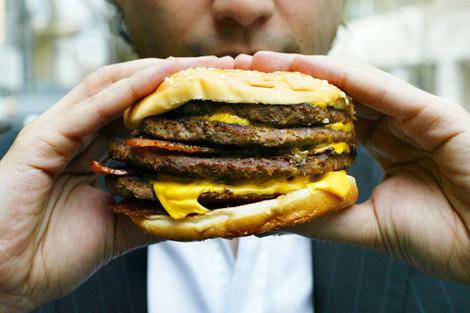 More than a third of Americans are currently obese, and the Centers for Disease Control (CDC) is projecting that almost 40% of Americans will be obese by 2030. While it’s become the most newsworthy, obesity is just one of the many chronic health problems that are hammering the healthcare industry. In addition to obesity, almost half of the U.S. population is living with one or more chronic conditions (COPD, asthma, heart disease, diabetes, etc.). 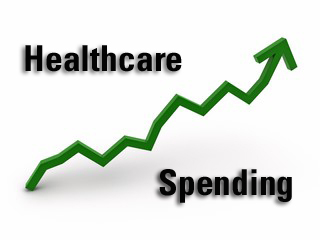 All of which are impacting the healthcare industry’s bottom line. 3) There aren’t incentives for quality or efficiency. Our current healthcare system pays our medical providers based on how many services they perform instead of how well they treat a patient. A more efficient model would pay a doctor, hospital, or provider based on how well a given treatment works. Instead, we pay for every visit, test, or procedure, whether they’re effective or not. In many cases, we pay twice, or even three times for the same test or procedure if it’s performed by more than one doctor. Just imagine if TSA took this approach in our airports. There would be not one, but two security stations that passengers had to endure. You would have to go through a secondary security screening (taking off your shoes, emptying your pockets, walking through an X-ray, etc.) simply because different sections of the airport didn’t communicate with each other. On top of that, you would be hit with an additional security fee on top of your airfare. It might sound ludicrous, but this is essentially the model our healthcare system has adopted. 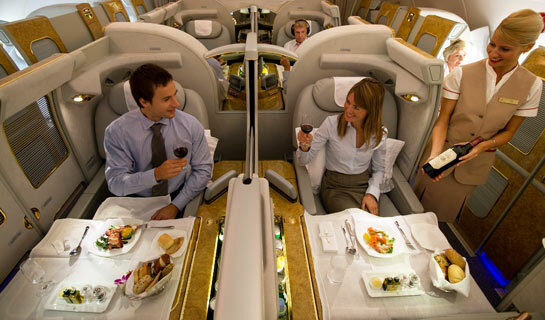 4) We want first class for the price of coach. Back to the airline comparison: When your sole purpose is to get from point A to point B, you might be happy to save a few bucks by choosing a no-frills airline. But if you’re a frequent flier or you’re going a long distance, amenities like plenty of leg room, personal video players, and even in-flight wifi access (yes, you can actually surf the web from the friendly skies now) become expectations in coach class. 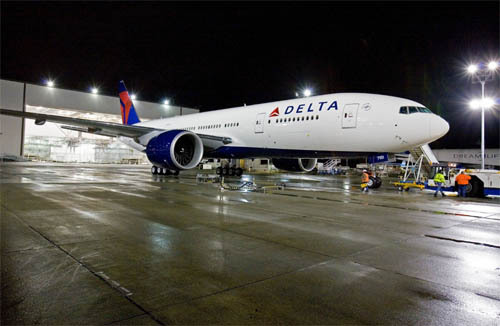 While adding those features to fleets of airplanes is an expensive proposition, it’s simply a cost of doing business. These extras don’t help the airlines improve their core business – getting people to their destinations safely and on time – but consumers have come to expect them all the same. In healthcare, medical technology can be a lot like those airline amenities. In many cases new technological developments – such as new drugs, genetic tests, and advanced imaging procedures – produce the same health outcomes as older, less costly, tried-and-true treatments, but at a much higher price tag. Certainly some medical advances do prolong or significantly increase the quality of our lives, but others are only bells and whistles that add no value. Every time our doctors prescribe a new designer drug over a generic, or opt for an MRI over an x-ray, the cost is passed on to those who foot the bill: first, health insurers or the government, but ultimately all of us who fund the system. So what’s the moral of this story? Well, if we want to improve healthcare, we need to address the sources of the problem. If the price of jet fuel keeps rising, airlines will continue to struggle and if we continue on our current path of healthcare spending, things will only get worse. It’s that simple. We need to get healthier, we need to encourage quality, and we need to streamline our medical processes. While airlines can’t do much to impact the price of jet fuel, the healthcare industry has potential to change the way we’re delivering care. We need complete buy in from all of us; patients, doctors, hospitals, health plans, and the government. But if we work together, there is potential for change, and the opportunities are huge. Shopping on Black Friday takes guts! To get your “screaming deal,” you need to brave the early morning, huge crowds, and shoppers that are prepared to engage in hand-to-hand combat to save 40% on socks. But you do it because you care about the people your shopping for, and landing that perfect gift is worth the fight. “Looking for a gift that says “I heart health”? Then look no further. 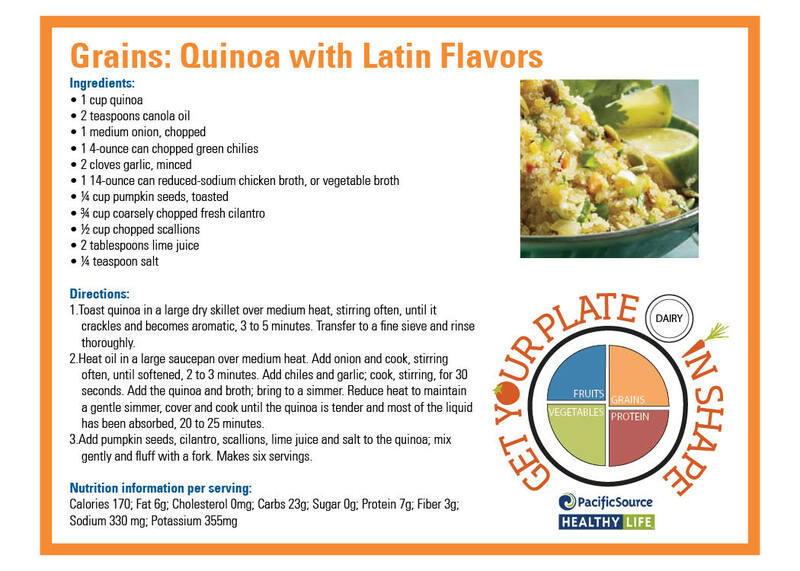 Give the gift of good health by making it easy for your friends and family members to make a healthy choice. The ideas below are great for anyone on your “nice” list that deserves a special gift from the (healthy) heart! Exercise DVD’s– when the weather outside is frightful, that is no excuse to miss a workout. Evolved from the Richard Simmon’s era of exercise videos, the DVD’s now available include high impact aerobics, boot camp training, yoga, Pilates and everything in between. Subscription to Health Magazines– a yearlong subscription to some magazines are often very affordable, so why not extend this gift that keeps on giving to someone you love. 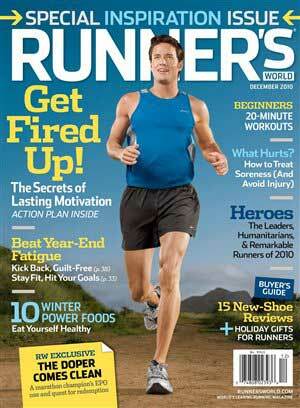 Some examples include: Cooking Light, Runners World, Natural Health, Fit Pregnancy, Men’s Health. For more ideas click here. Gym Membership– an annual gym membership can be expensive, but a 3 month pass, or even an exercise class pass can inspire your loved one to get moving in the new year. This will allow them to try out a facility or a few classes to see if they would like to opt for a longer commitment. Sure enough, they will THANK you. 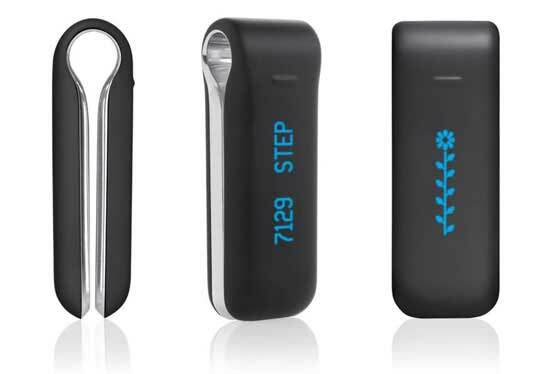 Fitness Devices-Fitness devices can help you track steps, mileage, sleeping patterns, calorie intake, and much more. They can serve as a coach, a motivator, or your own personal computer. A few devices are: Up by Jawbone, the Fitbit, GPS Running Watch, Body Media, and the Body Bug. Click here to see a list of effective fitness devices. Health and Fitness apps. Gone are the days where we track our food and workouts on paper. A variety of applications are available to help keep track of physical activity, count calories, take a mediation break to de-stress, find healthy recipes, manage sleep cycles and create shopping lists. 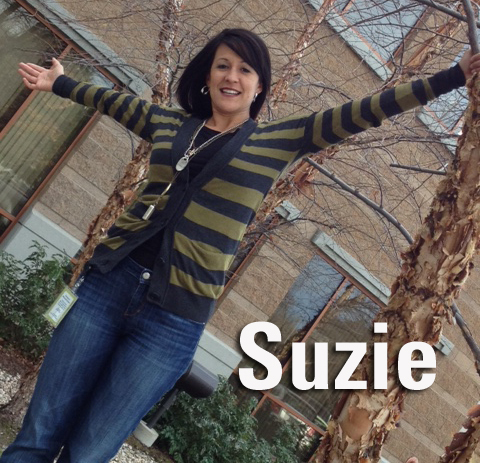 A few of our favorites are: RunKeeper, MyfitnessPal, WeightWatchers Mobile, Sparkpeople, and Epicurious. To find your favorite click here. 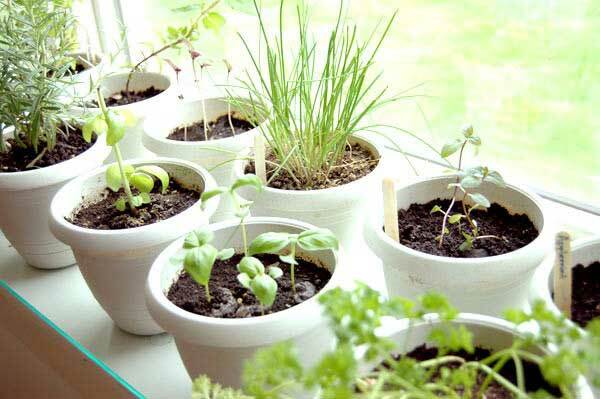 Indoor Herb Garden– Adding fresh herbs to a healthy homemade meal will get the family around the dinner table in no time. A few potted herbs like rosemary, bay leaf tree and oregano are sure to inspire any cook. These herbs are easy to maintain and are used in many traditional fall and winter meals. Fresh Fruits and Veggies- Encourage your loved ones to eat fresh fruits and veggies from your local farms by getting them a membership to a CSA. A CSA is a Community Supported Agriculture. Most CSA programs provide baskets of fresh, seasonal produce that can feed two to four people every week. Prices and selection will vary by farm and season. To find a CSA near you click here. Health Coupons– Gifts don’t have to be expensive or even purchased for that matter. Make up a handful of coupons that are good for a back rub, a hike in the foothills, and long walk after dinner, or even family game night. The time spent together with a friend or loved one engaging in a healthy activity, will be worth more than any other store-bought gift.